Please contact Governor Mary Fallin of Oklahoma to ask that she examine new evidence exonerating Richard Glossip of murder. 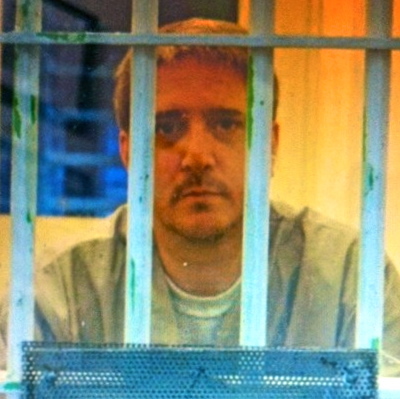 Because of the work of many attorneys and abolitionists and the courage of Sister Helen Prejean, author of Dead Man Walking, actress and activist Susan Sarandon and many others testifying that Richard Glossip is innocent, an Oklahoma court has said it will take 2 weeks to look again into the false evidence against this innocent man. Once again the 5 unelected "Prolife" Republicans on the Supreme Court have denied a petition regarding an innocent man. Please contact Governor Mary Fallin..